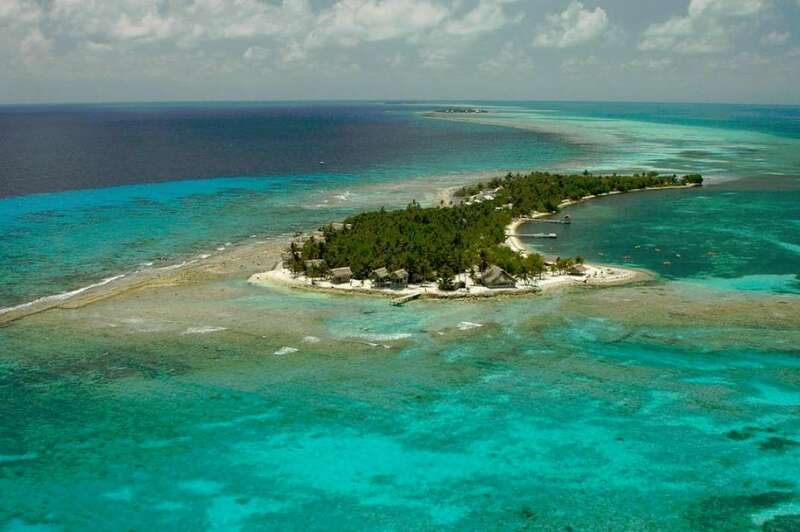 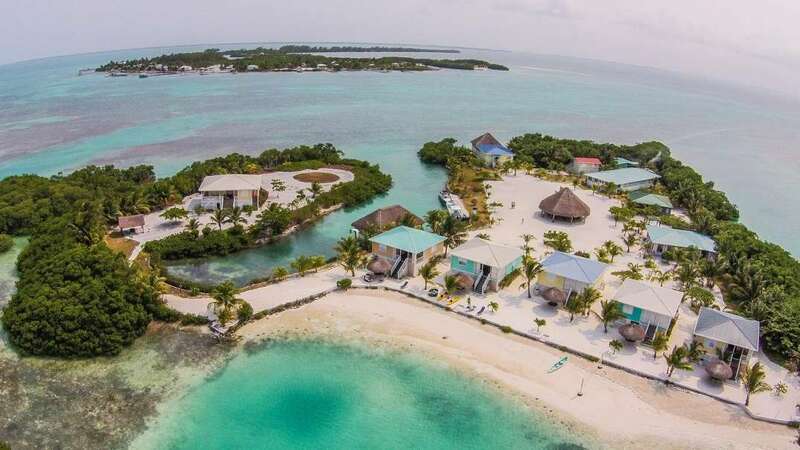 Look at a map of Belize and you™ll count around 200 cays off her Caribbean coast. 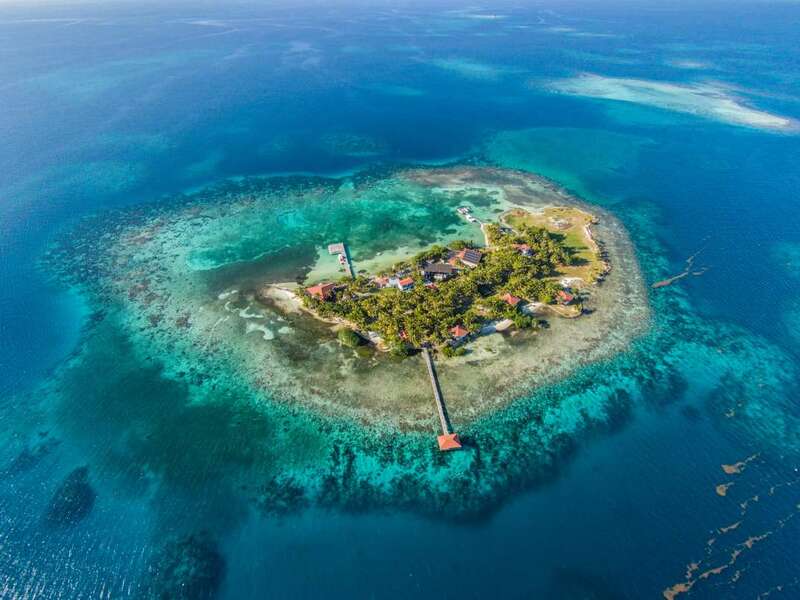 Now look a little closer and you™ll find the second largest barrier reef in the world. 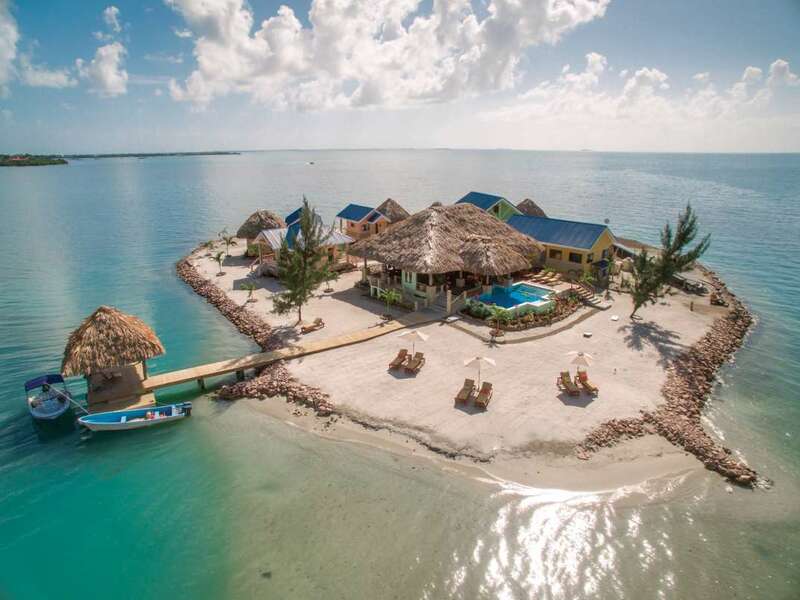 If you rent your own private island in this region, expect to have your first dive or snorkel before breakfast. 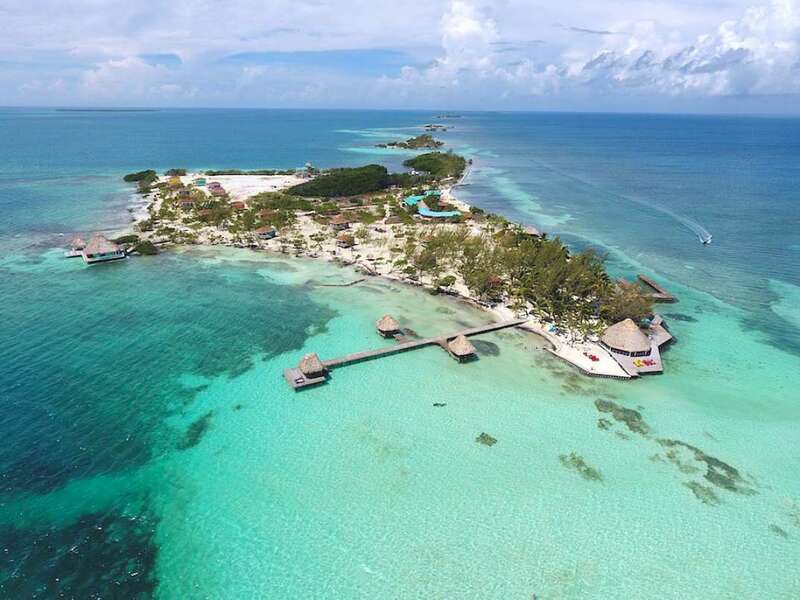 The c... + Read More oastal breezes keep the temperatures reasonable so there™s no need for a siesta, unless you really need one... 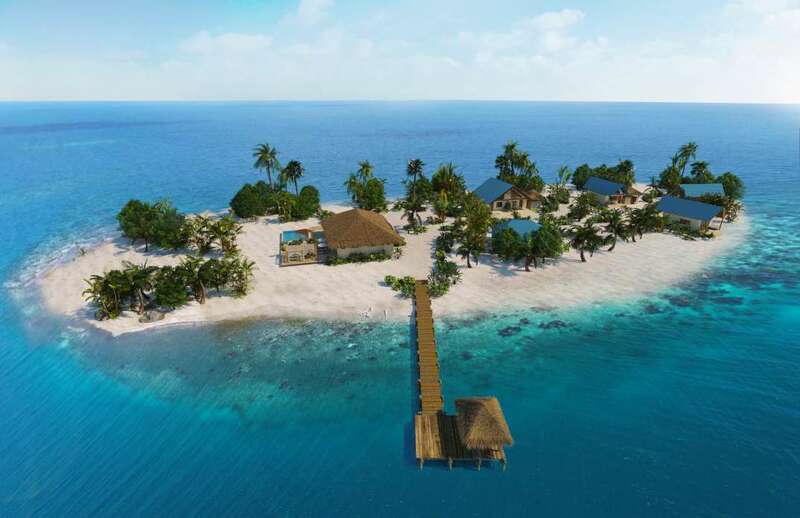 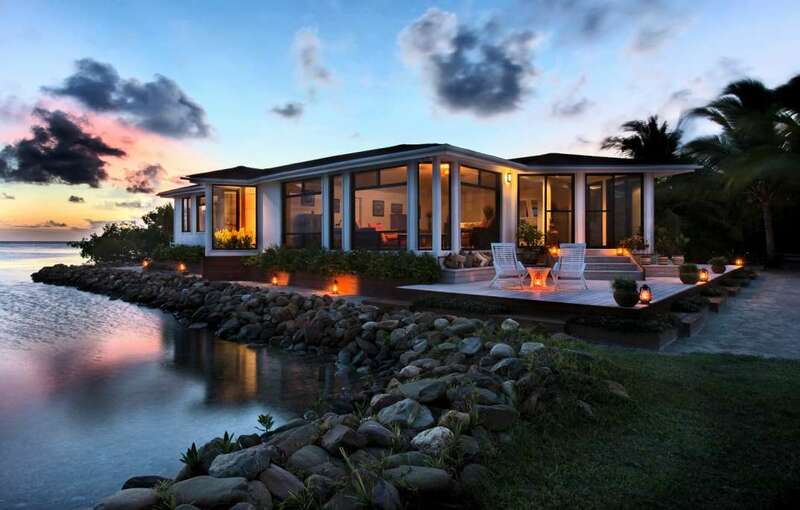 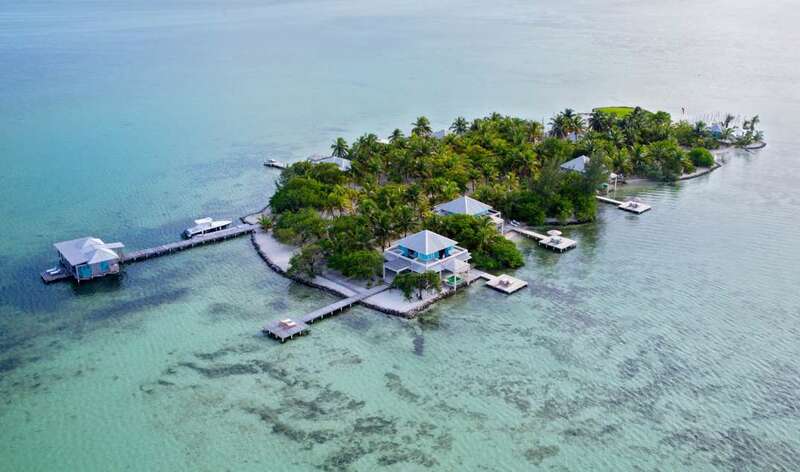 If the thought of owning your own private piece of paradise has ever crossed your mind, this is the perfect opportunity to experience private island living before spending the big bucks.